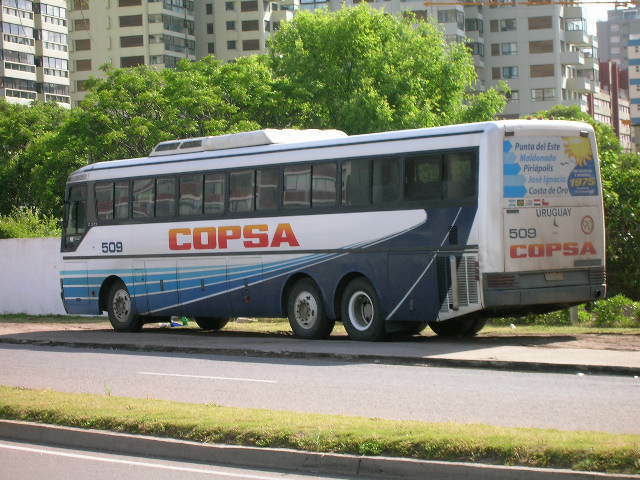 When I first arrived in Uruguay, I had to take a Copsa bus from the Montevideo Airport to Punta del Este. I was quite surprised and impressed with how clean the bus was. 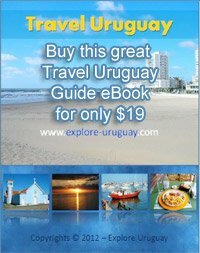 As well, the people of Uruguay, that I shared the ride to Punta del Este with were extremely friendly. The spoke to me in broken english and really made me feel welcome.